Today the United Nations celebrate two special observances – World Development Information Day and UN Day. Both of these focus in some sense on the work done by the UN since it’s establishment in 1945, with World Development Information Day focusing specifically on the sharing of development information among UN member states. Given the dire conditions millions of people are living in, and the massive challenges facing the world in terms of getting even close to realising the Millennium Development Goals of 2015, the UN has a critical role to play around coordination of activities and initiatives across the globe and among its members. 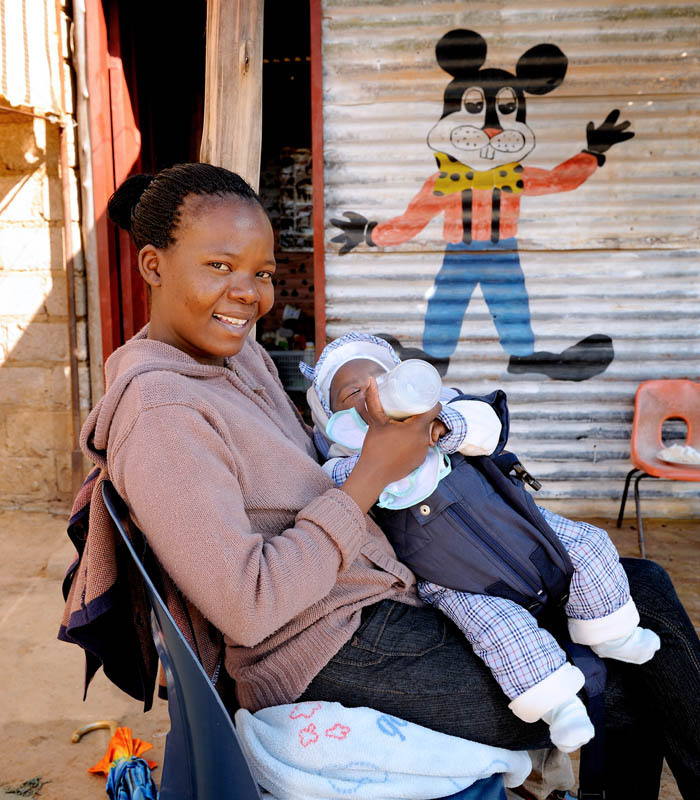 Maternal health and child health are among the topics addressed by Millennium Development Goals set forth by the UN. 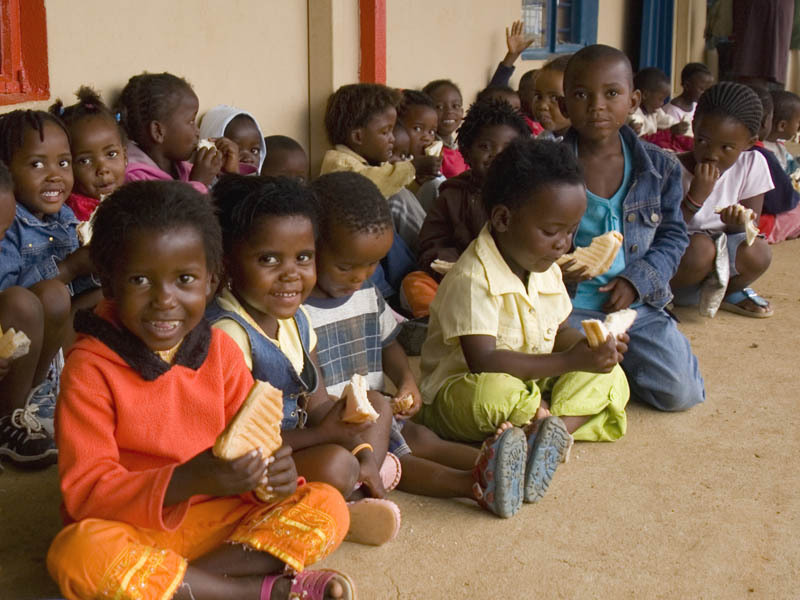 The eradication of poverty and hunger – another of the themes of the Millennium Development Goals. In pursuing these initiatives, the UN depends on countless groups and organisations – NGOs, researchers, philanthropists, champions from the business world, religious leaders and academics. Beyond these there’s the contribution everyday citizens can make – individually, we may not be able to achieve the stretching targets set forth to better the world, but if actions are coordinated and everyone pulls in the same direction, miracles are possible.